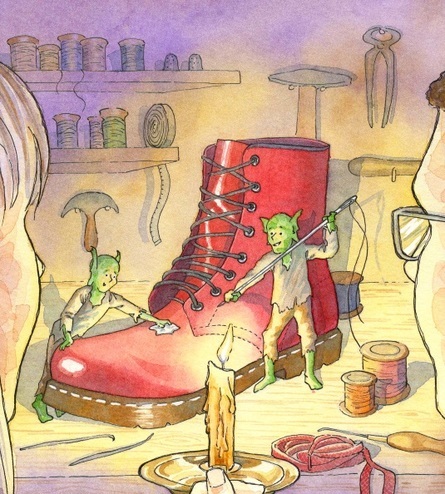 The Elves & The Shoemaker is a 45 minute long fun-packed and accessible retelling of a well-loved tale, brought right up to date with a modernised setting and the help of a host of puppets. “We had a fantastic time today watching The Ugly Duckling & Other Tales. Above Bounds Theatre Collective even let us have a play after the show. Go, you won’t regret it!” Fox & Tootsie.